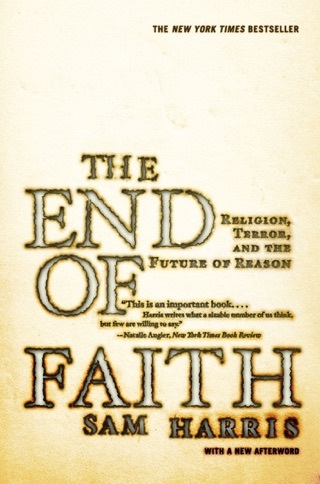 Sam Harris’s first book, The End of Faith, ignited a worldwide debate about the validity of religion. 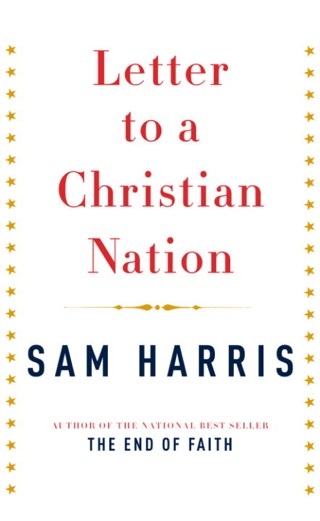 In the aftermath, Harris discovered that most people—from religious fundamentalists to nonbelieving scientists—agree on one point: science has nothing to say on the subject of human values. Indeed, our failure to address questions of meaning and morality through science has now become the most common justification for religious faith. It is also the primary reason why so many secularists and religious moderates feel obligated to "respect" the hardened superstitions of their more devout neighbors. 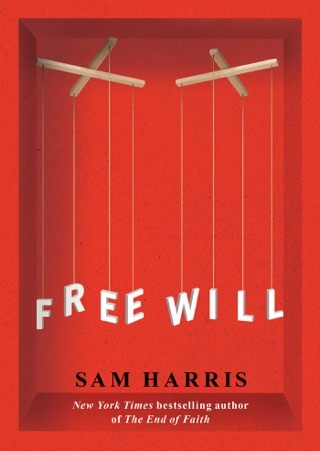 In this explosive new book, Sam Harris tears down the wall between scientific facts and human values, arguing that most people are simply mistaken about the relationship between morality and the rest of human knowledge. Harris urges us to think about morality in terms of human and animal well-being, viewing the experiences of conscious creatures as peaks and valleys on a "moral landscape." 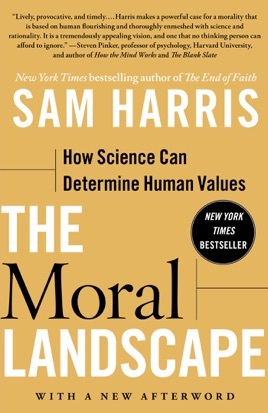 Because there are definite facts to be known about where we fall on this landscape, Harris foresees a time when science will no longer limit itself to merely describing what people do in the name of "morality"; in principle, science should be able to tell us what we ought to do to live the best lives possible. 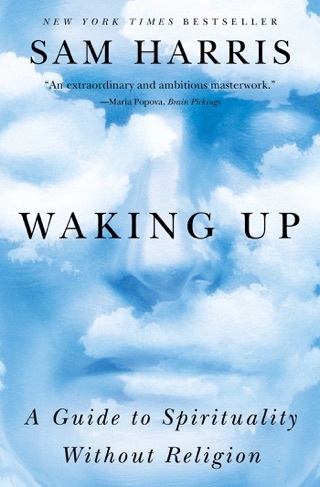 Bringing a fresh perspective to age-old questions of right and wrong and good and evil, Harris demonstrates that we already know enough about the human brain and its relationship to events in the world to say that there are right and wrong answers to the most pressing questions of human life. Because such answers exist, moral relativism is simply false—and comes at increasing cost to humanity. And the intrusions of religion into the sphere of human values can be finally repelled: for just as there is no such thing as Christian physics or Muslim algebra, there can be no Christian or Muslim morality. 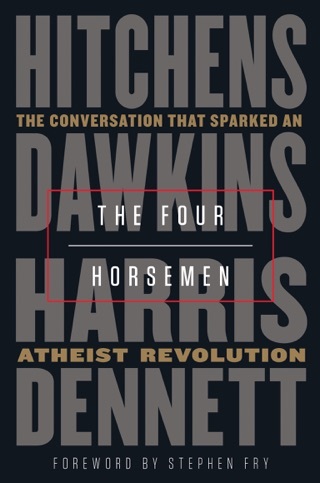 Using his expertise in philosophy and neuroscience, along with his experience on the front lines of our "culture wars," Harris delivers a game-changing book about the future of science and about the real basis of human cooperation. Finally someone with the guts to say what I have believed for so long. Yes, we CAN tell some people their values and morals are wrong. It is about time -- and perfect timing in many ways -- that the most important argument lying below the surface of societies around the world is finally given voice. Let us hope (rather than pray) that one day soon we will awaken to find that moral direction is defined by reason rather than faith. A lucid, insightful, persuasive, and much needed discourse on the subject of morality. 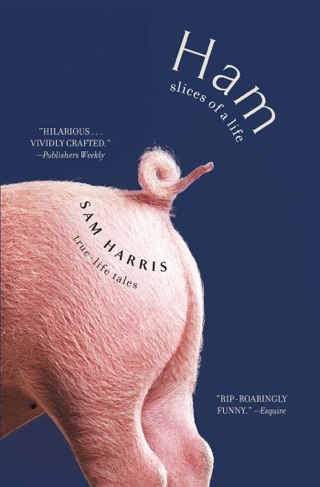 I found this book thoroughly enjoyable.